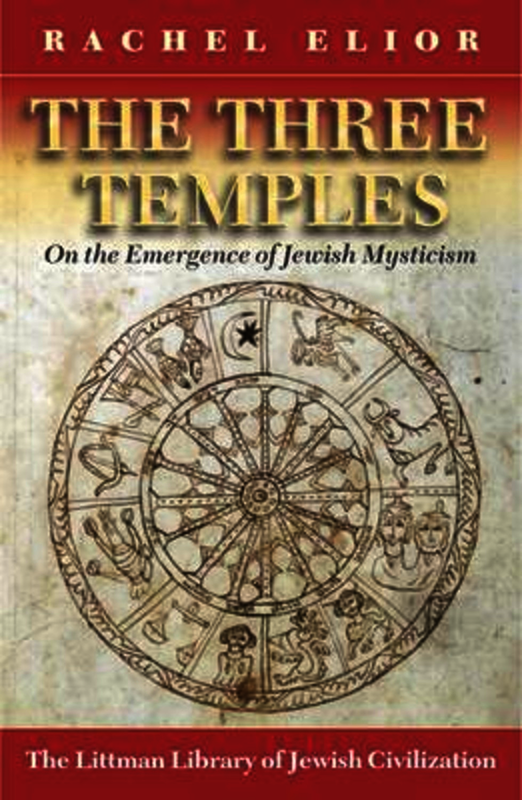 In this ground-breaking study, Rachel Elior offers a comprehensive theory of the crystallization of the early stages of the mystical tradition in Judaism based on the numerous ancient scrolls and manuscripts published in the last few decades. Her wide-ranging research, scrupulously documented, enables her to demonstrate an uninterrupted line linking the priestly traditions of the Temple, the mystical liturgical literature found in the Qumran caves and associated directly and indirectly with the Merkavah tradition of around the second and first centuries BCE, and the mystical works of the second to fifth centuries CE known as Heikhalot literature. The key factor linking all these texts, according to Professor Elior’s theory, is that many of those who wrote them were members of the priestly classes. Prevented from being able to perform the rituals of sacred service in the Temple as ordained in the biblical tradition, they channelled their religious impetus in other directions to create a new spiritual focus. The mystical tradition they developed centred first on a heavenly Chariot Throne known as the Merkavah, and later on heavenly sanctuaries known as Heikhalot. In this way the priestly class developed an alternative focus for spirituality, based on a supertemporal liturgical and ritual relationship with ministering angels in the supernal sanctuaries. This came to embrace an entire mystical world devoted to sustaining religious liturgical tradition and ritual memory in the absence of the Temple. This lyrical investigation of the origins and workings of this supernal world is sure to become a standard work in the study of early Jewish mysticism. Rachel Elior is John and Golda Cohen Professor of Jewish Philosophy and Jewish Mystical Thought at the Hebrew University of Jerusalem, and has been a research fellow and visiting professor at University College London, the University of Amsterdam, Oberlin College, the University of Michigan at Ann Arbor, the Oxford Centre for Hebrew and Jewish Studies, and Princeton University. She is the author of numerous works on Jewish mysticism and hasidism. In 2006 she was awarded the Gershom Scholem Price for the Study of Kabbalah and Jewish Mysticism by the Israel Academy of Sciences and Humanities.